This is the perfect time of the year to enjoy desserts that combine chocolate and mint. These brownies are sweet and delicious, but also refreshing. 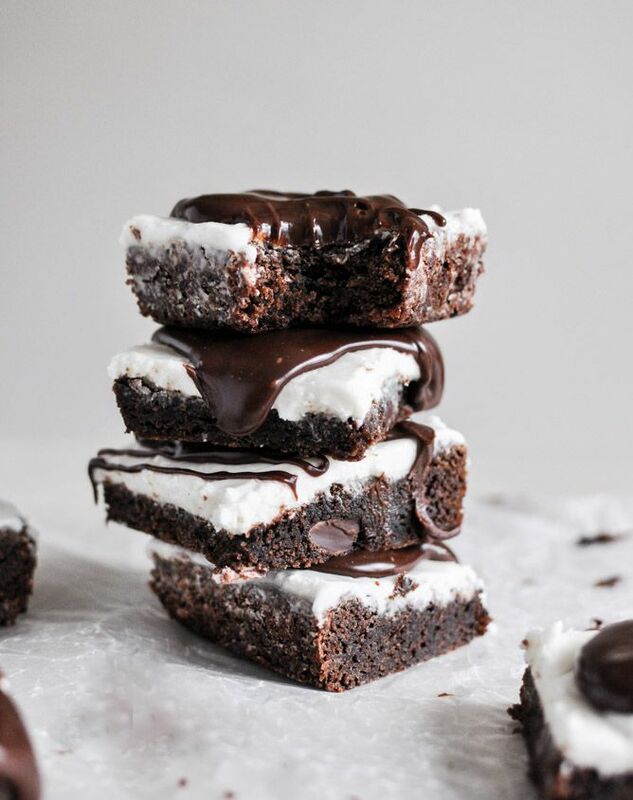 I can’t wait to try this Peppermint Pattie Brownies recipe from How Sweet Eats next week! 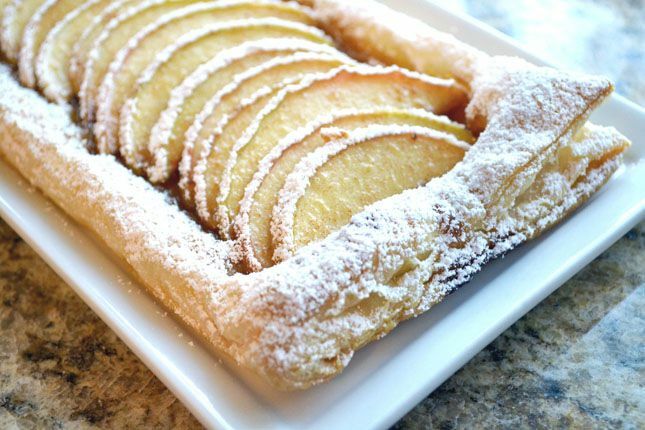 This Easy Apple Tart recipe featured on Best Friends for Frosting calls for just 8 simple ingredients and takes no longer than one hour to make. Its simplicity and beauty makes me want to enjoy it with a hot cup of chai tea or coffee on Christmas afternoon. 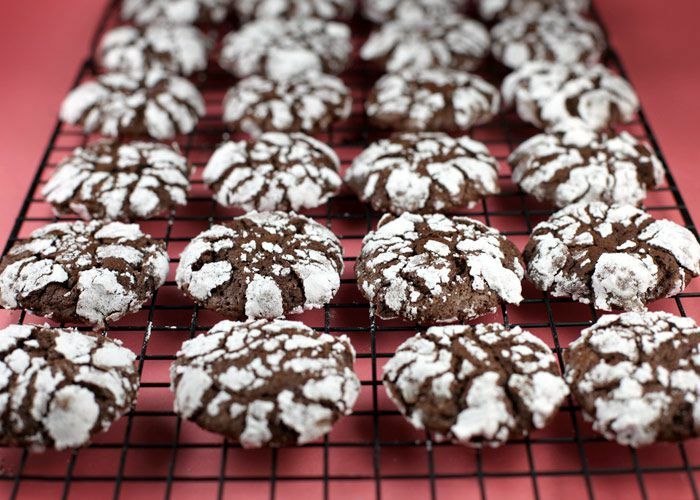 These Chocolate Crackle Cookies are my go-to holiday cookies each year. They are chocolatey and chewy, but not overly sweet. While they are somewhat messy to make, they look really cool once they expand in the oven and create the “crackle” effect. I grew up with my mom making them every holiday season and now I continue the tradition. 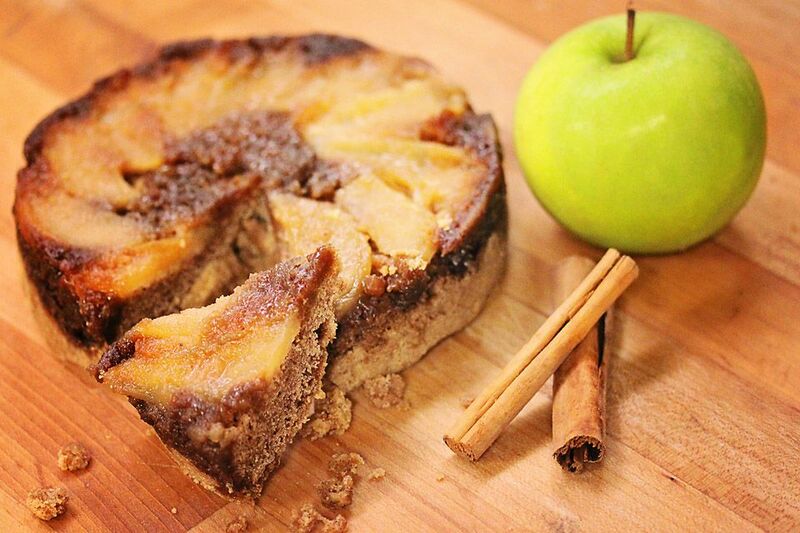 This Apple Spice Upside Down Cake recipe comes from our very own Pastry Chef, Laurel Sanders-Melchor at the Paragary Bakery. It can be enjoyed any time of the year, but the cloves, cinnamon and apples make it a fantastic fall and winter treat. 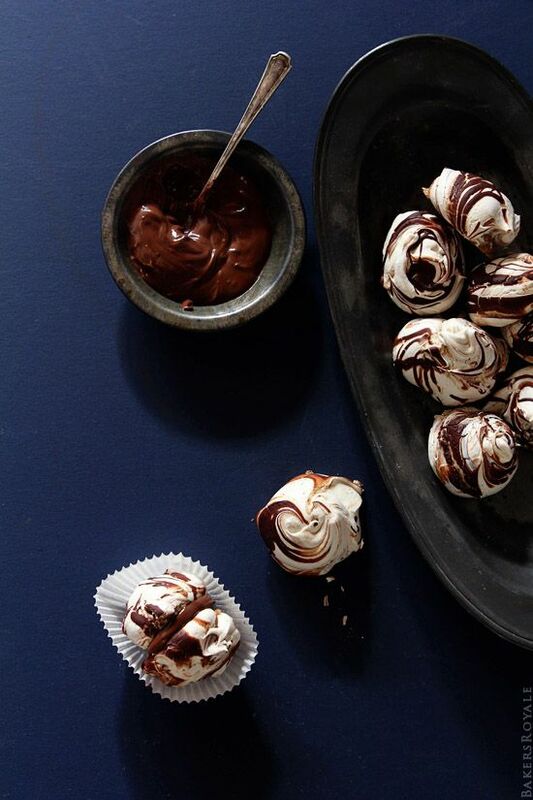 These Chocolate Swirl Meringue Cookies from Bakers Royale are imperfect-looking with their messy chocolate swirls and inconsistent shape, but they are simple and absolutely delicious. With just six ingredients, they are easy to whip up when you realize you’re running low on desserts or need something to bring to a last-minute cookie exchange.